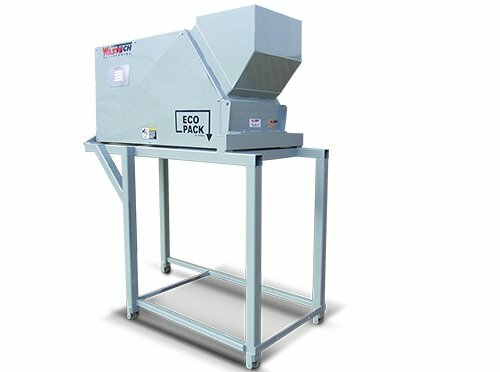 We design, manufacture and install Waste Chute systems Australia wide. 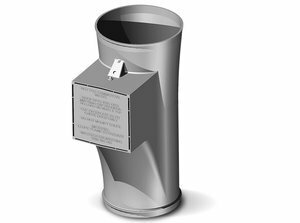 Wastech are specialists when it comes to design, manufacturing and installation of garbage, recycling and linen chutes to suit all building types. Innovation through design will bring the latest technology to your project to reduce noise during use, frustrating blockages and nuisance odour issues. Let us review your drawings and recommend solutions for the management of garbage and linen in a multi-level project. Our experience includes: design, manufacture and installation for Australian and International Architects and Builders. Wastech chutes are chosen for Australia’s most prestigious projects. Wastech has the complete chute system for any building design. Our service includes design solutions from planning stage to installation and commissioning. Our primary aim is to support productivity and safety for the building operators/managers and optimize the building’s performance. Finding solutions for a difficult design scenario, assisting with CAD layouts or providing general information and assistance, why not ask for a Wastech Architectural Folder or speak to our consultant. Let us design and install a custom tailored solution to suit your needs! Need a Waste Management Plan? 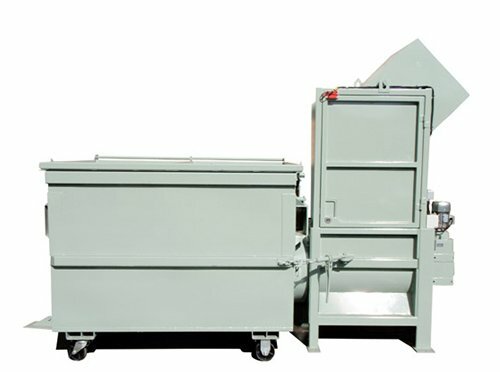 Wastech Engineering are the specialists in design, manufacture and installation of garbage, recycling and linen chutes.